Barn Drift Norfolk is an award winning, 5 star luxurious and elegant conversion of a spacious 18th century barn East of Cley Next the Sea. Perfect for large families or friends wanting to get together and perfect for any event. Set in the middle of private farm land the house has uninterrupted views of the sea, Glaven Valley and Cley Marshes. Barn Drift is a family run business, with a fantastic team all living locally. We pride ourselves using local produce and ecological products and are delighted to be licensed for small weddings and civil ceremonies too. 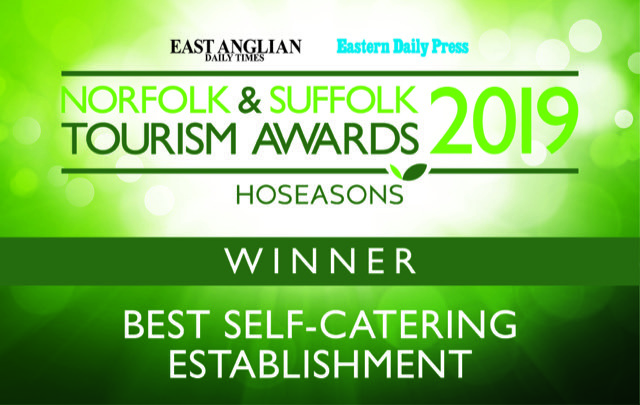 We are proud to announce Barn Drift has been voted the winner of the "Best self-catering establishment" category in the Norfolk & Suffolk Tourism Awards!